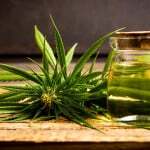 How can you enjoy CBD benefits in a better way? With the increase of its popularity, CBD has helped many people enjoy better health. It has the ability to provide the right treatment to chronic medical conditions such as seizures, cancer, PTSD and HIV/AIDS; just to name a few. Recent studies have given evidence that CBD benefits are real and has the potential of improving the quality of life for so many individuals, whether you are already healthy or not. CBD benefits thousands of individuals who might be suffering from insomnia, anxiety and depression. Instead of using pharmaceutical drugs such as Xanex or Ambien, people are opting for alternative methods of treatment by using natural-based remedy. One of the main reasons why CBD is that effective relates to its ability to provide treatment to the underlying medical issue instead of just the person’s symptoms. In the human body, you should be aware of the specialized system known as endocannabinoid. This involves the regulation of a wide range of functions that includes pain, appetite, immune response and sleep. The body is known to produce endocannabinoids or neurotransmitters that have the ability to attach or affix to the cannabinoid receptors found in the nervous system. The CBD benefits in this case impacts the activity of the endocannabionoid receptor, helping the patient to receive ease from their inflammation or pain after it interacts positively with the neurotransmitters. Studies have shown that CBD injections have reduced the pain response of patients that have had surgical incision. Other studies provide that treatment with oral CBD benefits the reduction of inflammation and nerve pain. When there is a combination of THC and CBD, the effect of treatment is even more paramount, especially for arthritis and multiple sclerosis. It is when inflammation is present in the body that many people go through a wide range of illnesses. 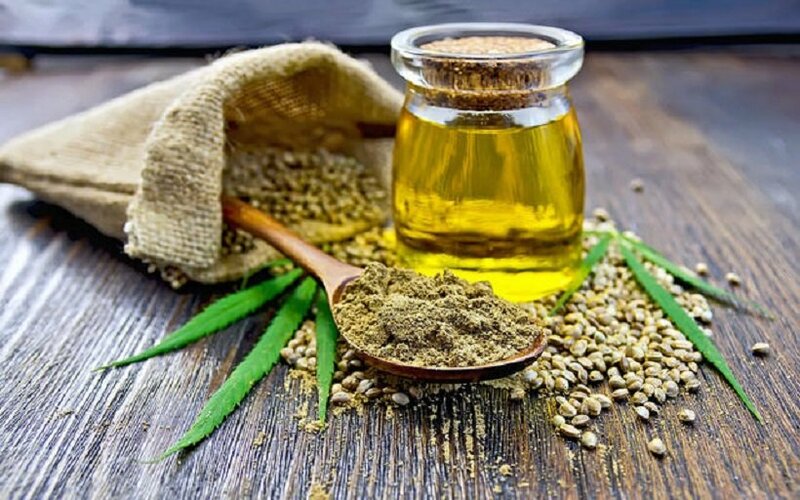 CBD seeds and any other related products allow the patient to rid the body of inflammation; thereby reducing symptoms of other medical conditions. So, it is safe to say that CBD has strong anti-inflammatory elements and that is why so many individuals with compromised immune systems and chronic illnesses can feel the full relief when they switch to regimens CBD treatment. Many people endure chronic pain and CBD benefits them in a lot of ways as it does carry anti-inflammatory properties that work to manage the pain. You should also note that CBD is thought to be an analgestic, which means that it is specifically designed as a pain reliever. The endocannabinoid system in the body manages the perception of pain and when it is combined with CBD consumption, the relief of pain comes as a result. You no longer have to take aspirin when you have the luxury of CBD benefits. There is much promise in CBD oil as it is used to treat anxiety and depression. This leads quite a number of individuals to be able to live with such manageable chronic disorders. For basic anxiety, CBD benefits the user by reducing their stress level. More than 15 million people are affected by social anxiety and CBD provides the benefits necessary to improve their situation. Some people have trouble with sleeping at night. For that reason, CBD benefits insomnia, providing relief and offering peace, relaxation, comfort and peace. It also acts as a relief to PTSD. If you want to enjoy the benefits of good health, peaceful sleep and peace of mind, learn more about CBD benefits.